Great 45! This had a local Chicago release on the Bright Star label. Excellent. 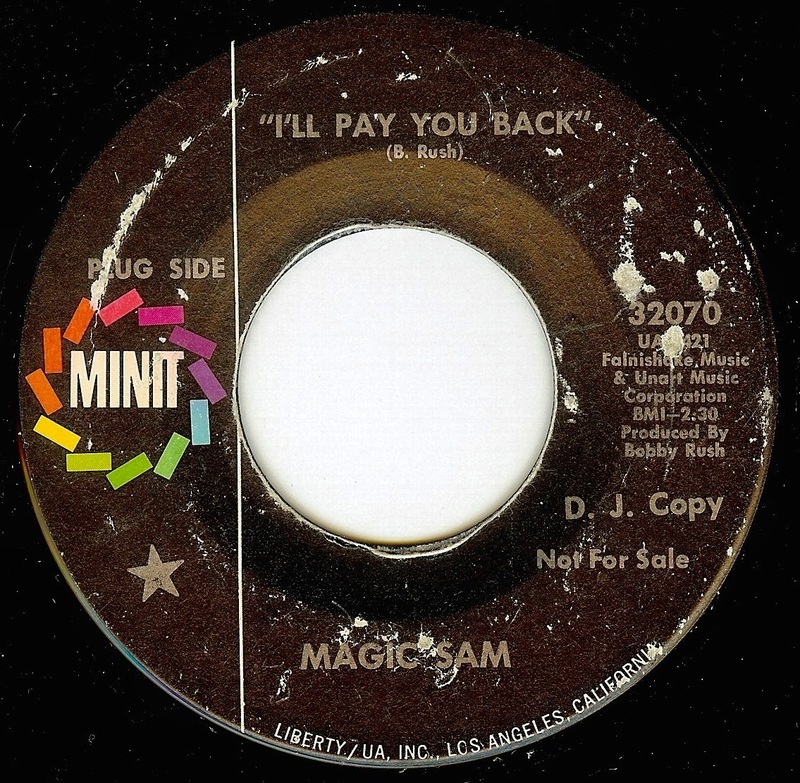 I only last month discovered Magic Sam.